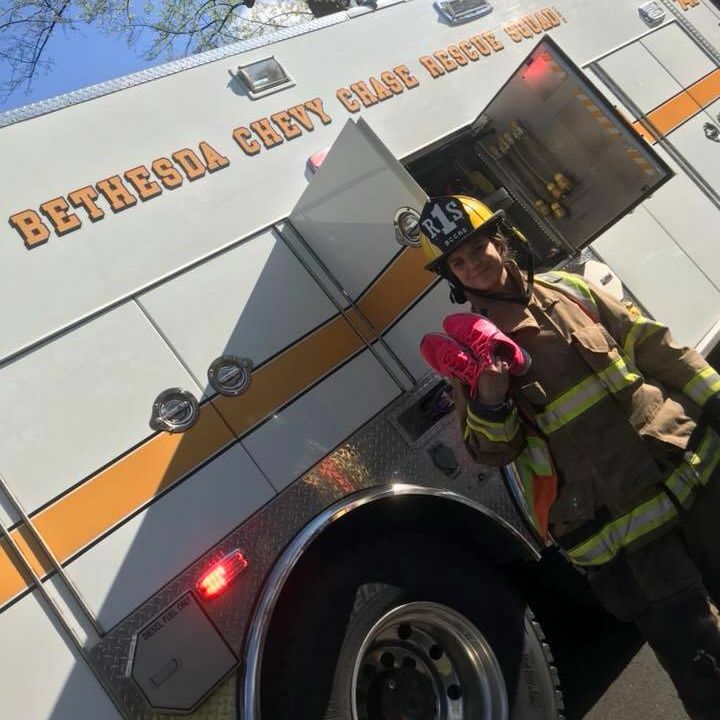 Announcing the Bethesda-Chevy Chase Rescue Squad's annual Rescue1Run 8K and 2 mile Family Fun Walk. Race for us, so we can race to you! We also have a two mile Family Fun Walk that starts just after the 8K race. 5020 Battery Ln. Bethesda, MD 20814. The course loops through the heart of Bethesda and features fast running on Old Georgetown Rd, Beech Dr, Linden La and Woodmont Ave, with a couple of good hills on Rockville Pike/355 to keep the topology interesting. 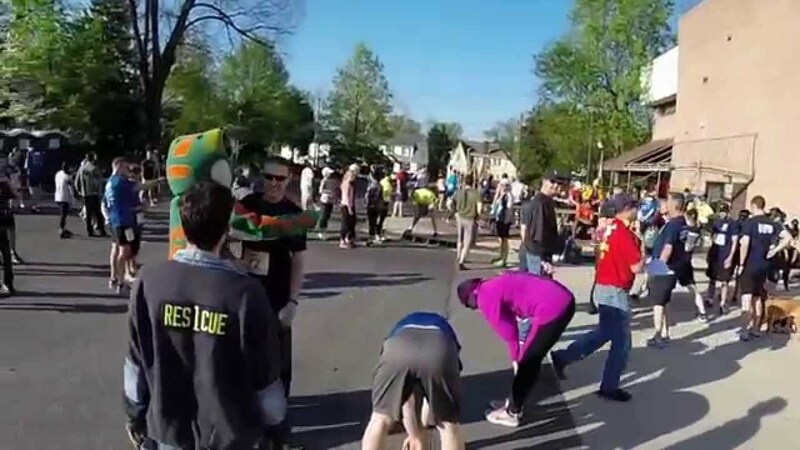 Along the route, you will pass by Suburban hospital, the local trauma, cardiac and stroke center, and through just a fraction of the neighborhoods we serve. You will finish back at the station close to the start line. Here you can celebrate the summer day, enjoy your achievement, and enjoy post-race festivities. Registered participants will receive an exclusive Rescue1Run T-shirt and there are gift card awards for multiple categories of winners. And, as always, all proceeds go towards supporting the squad. In case you haven't attended Rescue1Run before, check out the video above from the event in 2015. Sunshine, dogs, and even a friendly seven foot tall Gecko!